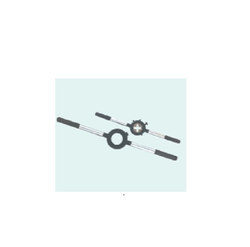 We are a leading Manufacturer of c.i. 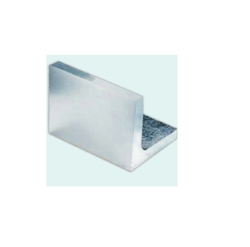 angle plates (plain), surface plates, c.i. 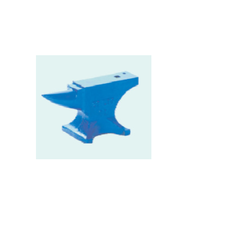 anvils, round die handles, round dies carbon steel and hand shear machines from Delhi, India. Our offered range of Surface Plate is extensively used for tool making, inspection, spotting and gauging purposes. We are considered to be one of the foremost and prominent traders and supplying the array of C.I. Anvils. 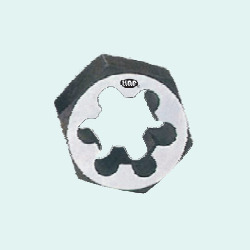 We present Round Die Handle that is another manual tool of our wide range. 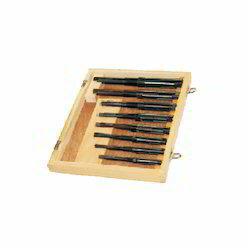 Available in all sizes and shapes, this tool is made of high grade steel. 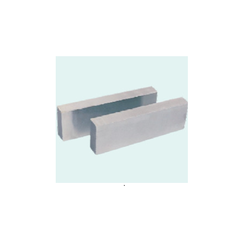 Being a prominent organization of the industry, we offer quality assured Round Dies Carbon Steel. 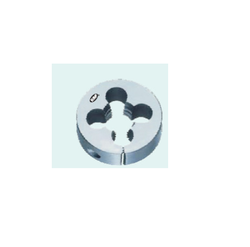 Our range of Round Dies Carbon Steel is appreciated among our clients for their long functional life and dimensional accuracy. They obtained using the supreme quality of raw material and give the trouble free performance to the user. Backed by a rich industrial experience, we are engaged in offering a huge array of Tower Pincers to our customers. We are highly commended among our patrons for offering this range. We are considered to be one of the foremost and prominent traders and supplying the array of Micro Boring Heads. Keeping in the mind client’s ever-evolving requirement, we are offering an exclusive range of Adjustable Hand Reamers Sets. 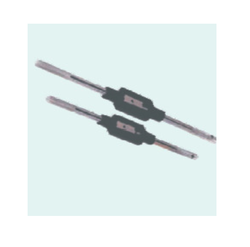 Use in engineering or auto-repair shop processes and are ideally suited for use with steel or non-ferrous metals, offered reamers sets are manufactured using superior quality components and innovative technology in adherence with industry norms. Our provided reamers sets are checked on different quality measures in order to maintain their quality. 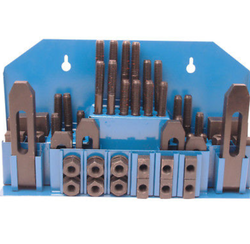 With sincere intention to uplift our reputation in the market we bring a distinguished assortment of Tool Maker Parallel Clamps that allow free movement of moving parts and come with different clamping. The offered clamps are manufactured using the best quality mild steel and advanced technology by our proficient professionals. 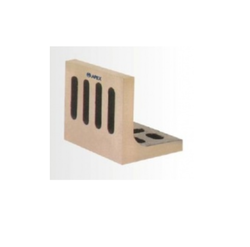 Our provided clamps are available in diversified sizes and thickness as per the demands of our clients. 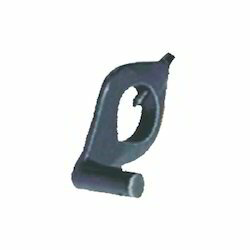 Moreover, patrons can avail these clamps from us at pocket friendly prices. 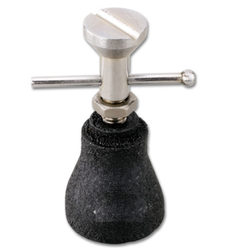 Manufactured from high grade cast steel, the Machinist's Jack has a 1" adjustable screw and tilting swivel head. 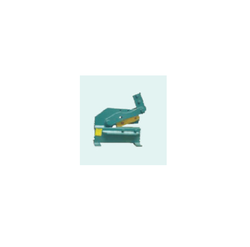 Grinding, Drilling, Milling & Shaper Machines. 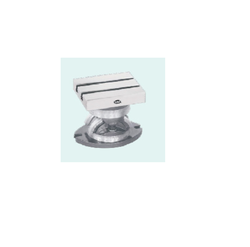 We are the leading Supplier and manufacturer of Universal Tilting Tables. With sincerity and hard work of our professionals, we have carved a niche for ourselves in this domain by providing a premium quality gamut of Brass Sanitary Tap Handle. With sincerity and hard work of our professionals, we have carved a niche for ourselves in this domain by providing a premium quality gamut of Tap Handle. 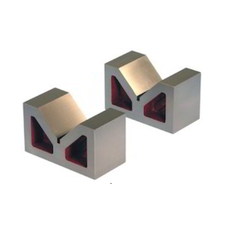 Hexagonal Dies Carbon Steel offered come in quality construction finish and features high wear resistance and hardness properties as well as has high precision finish to match up with the specific working need of the customers. Further, the entrance work area of the dies are designed for arc transition and have cone angle of lubrication that allows drawn metal to be lubricated which in turn allows for smooth drawing process. 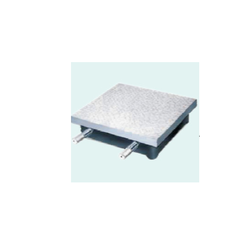 We can also developed these dies in OEM specifications as demanded by the customers. We have set a benchmark in the industries for manufacturing, exporting, importing, wholesaling and supplying Lathe (DOGS) Carriers. The offered carriers are designed by using premium quality mild steel and advanced technology as per the industry norms. 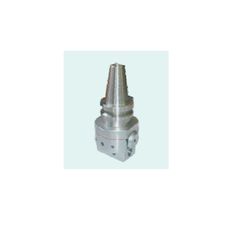 Suitable while handling turning operations between centers on lathe and can be used in support of drive plate, provided carriers are tested on varied quality parameters so as to maintain their quality. Apart from this, we provide these carriers in different sizes and sizes at budget friendly prices. 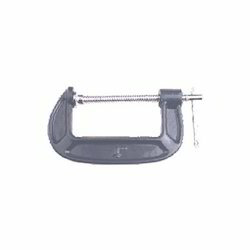 We are dedicatedly engaged in manufacturing, exporting, importing, wholesaling and supplying a matchless range of G-Clamps. Used for application areas like carpentry or welding applications, offered clamps are made up of quality proven steel and ultra-modern technology in adherence with industry norms. The provided clamps are highly praised in the market for their easy usage and accurate dimension. Furthermore, our quality experts test these clamps on different parameters in order to maintain their quality. 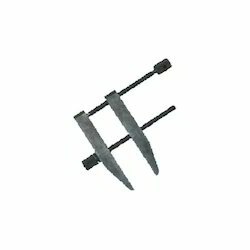 Looking for Engineering Tool ?